The Hispanic male found in 1994 was wearing a gray sweatshirt and blue sweatpants. A female found in 1985 was wearing a pale yellow tank top, white shorts and blue sandals. EAST TEXAS (KLTV) - Though the alleged murderer of "Lavender Doe" was identified by Gregg County law enforcement on Aug. 27, her identity remains unknown. She is not alone. 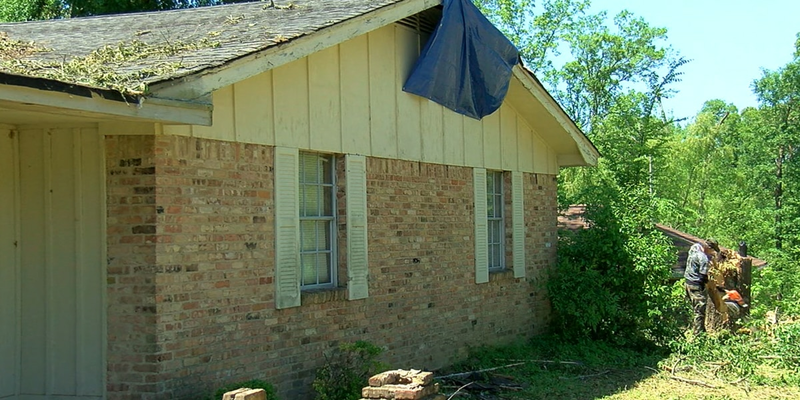 Three other people found dead in East Texas remain unidentified as well, one dating back more than 20 years. Their deaths are still unsolved. Anyone with information on any of these cases is encouraged to contact the investigation agency. Photo: Investigators revisited the case in 2001, releasing this photo showing what the man may have looked like. Law enforcement estimate the death of this unidentified white or Hispanic male happened 1 to 3 weeks before his body was discovered. He was wearing a gray sweatshirt with purple trim over a black/blue t-shirt, blue sweatpants with "Winters Blizzard" logo over black sweatpants, gray socks, and sports shoes. Height: 5' to 5' 6"
The deceased identified as a white female was likely dead for two years before her remains were discovered. Victim had a cleft palate. Height: 5' 7" to 5' 9"
The body of a white male was found floating in the Sabine River 10 miles northwest of Highway 149 in Longview. Date of death is unknown. He was wearing a 'Highland Outfitters' jacket, 'Clandro Nucie' plaid shirt, 'Knights of the Round Table' plaid shirt size XL, black t-shirt with Budweiser Logo, blue jeans, black belt, white socks and size 30 briefs. Investigators reported evidence of remote facial trauma with orthopedic hardware in the cheekbones and jawbones. Photo: Investigators revisited the case in 2009, releasing this photo showing what the woman may have looked like. A black female, possibly of mixed heritage, was found between the railroad track and a creek in a wooded area. Investigators said she was wearing a white Adidas shirt with black stripes on the sleeves, blue jeans, and white undergarments. She was also wearing brown leather shoes made in Mexico. People walking in the woods in the 600 block of Interstate 20 in Smith County called the sheriff's office to report finding a human skull. Investigators report finding human remains believed to be a black male. Investigators requested further testing and is awaiting those results. The remains of what is believed to be a young female were found in a wooded area on private property east of County Road 35 and the Interstate 20 exit in Lindale. The remains are likely those of a young female, but it is not certain due to the severely damaged condition of the cranium. Investigators report "very little evidence of Native American descent." 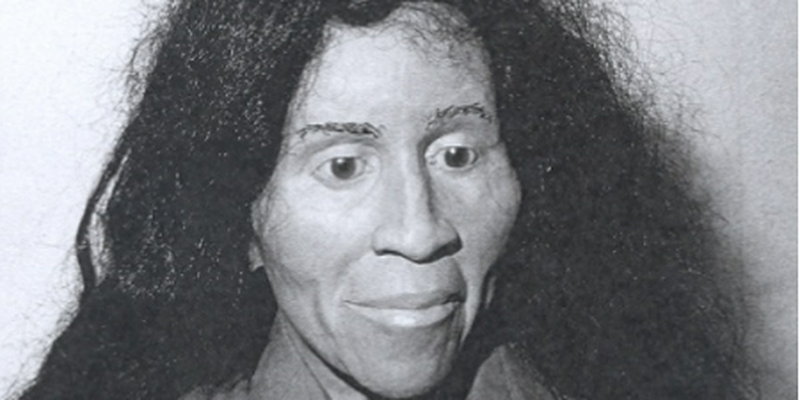 Photo: Investigators revisited the case in 2001, releasing this photo showing what the woman may have looked like. The woman was found wearing a pale yellow tank top with lace edging with 'Top Rail Country Music, Dallas, Texas" and a small picture of an armadillo printed on the front, white "Dickie" shorts, blue canvas high-heeled strappy sandals, one gold tiny butterfly-shaped earring and a gold tone "Pulsar" brand watch. Her hair is red, dark blonde or light brown and was pulled into a ponytail held by a rubber band. 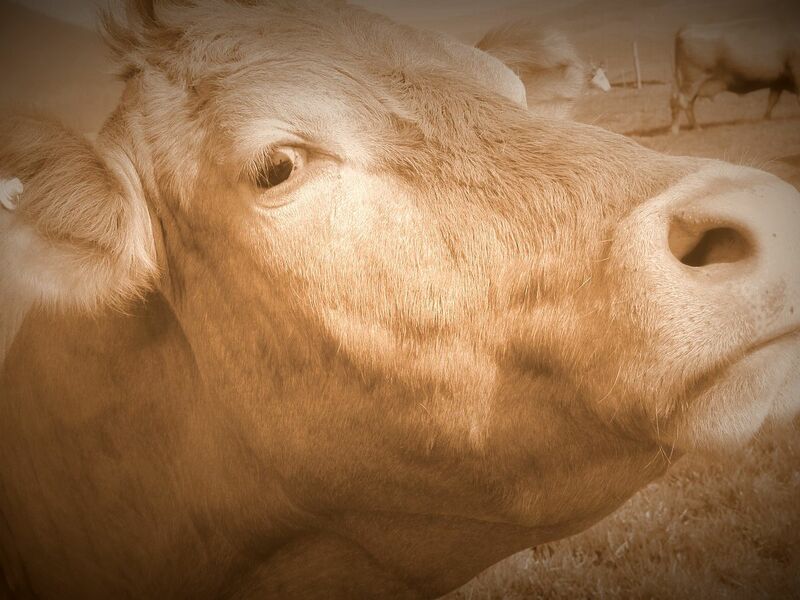 She has a gold cap on her lower right molar. A human skull and mandible believed to belong to a Caucasian female were discovered near Reklaw on private property between 1996 and 2000. Investigators estimate her death occurred as early at 1980, and said Hispanic ancestry should not be ruled out. A healing fracture was found in the right nasal bone. Known as "Lavender Doe," the body of the female was found by two workers in a wooded area on an oil lease off of Fritz-Swanson Road in Kilgore. Her name is due to the body wearing a lavender-colored shirt, possibly a sweatshirt. An arrest and indictment were announced by Gregg County Sheriff's Office on Aug. 27, but the victim remains unidentified. Information supplied by the Missing Persons Clearinghouse operated by the Texas Department of Public Safety.